Dishpan hands, anyone? 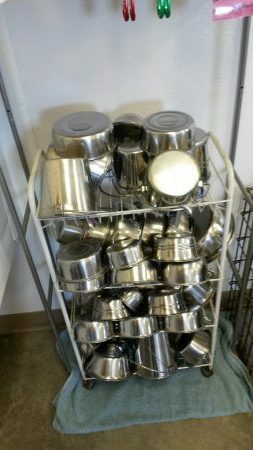 Here’s an example of the number of bowls we wash in just one room after opening during a busy boarding season. 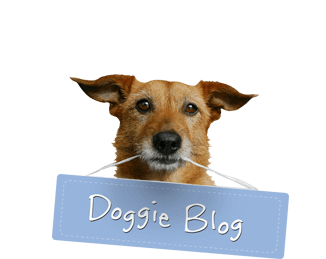 The dogs would like to convince us they have licked their bowls clean…but we still need to wash them anyway! !